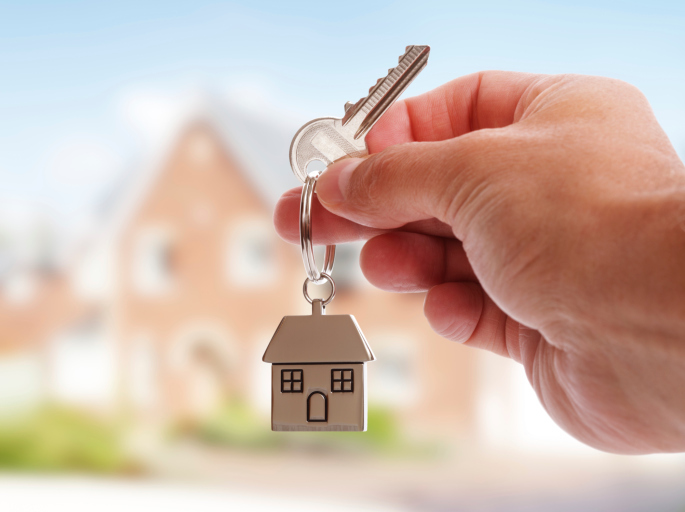 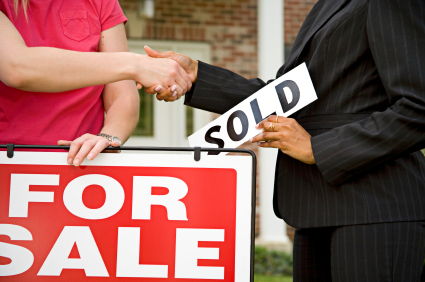 Are you ready to be a first-time homeowner? 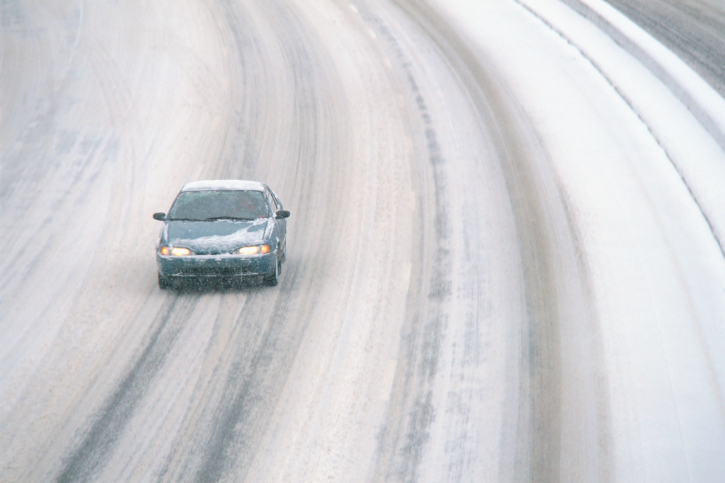 Are you prepared for Winter Storm Jonas? Get prepared for every winter storm with our storm preparedness tips! 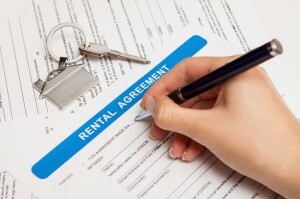 Don’t stress about the having an empty rental property, choose a property management company to get yours filled sooner! 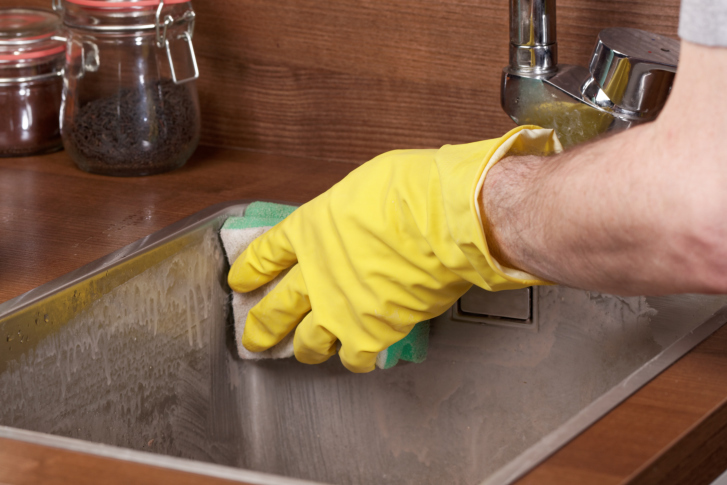 Make sure to clean up your kitchen for your open house!